Hire a day of coordinator. Many couples prefer to plan their own wedding. However, on your wedding day you will need someone to oversee all the details. The two of will not be able to that and enjoy the day! The morning of your wedding should be for hair and make-up only, wear a button up the front shirt so you will not mess up your hair or make-up. Make sure to schedule your mani's, pedi's and waxing one or two days before the wedding. Do not help decorate your venue or peek at the progress! Keep the grand reveal a surprise. Ask people to help with decorating and set-up. Make sure someone knows how to bustle your dress. They can go to your final fitting with your or take a video of your dress being bustled for them to see. During your reception, make time to be alone with your new husband. This will give the two of you time to discuss the events that have taken place and be excited for the remaining events of the day. Take time to eat! Either it is during the reception or right after the ceremony. You can also have a plate boxed up for when you have time to eat. Have someone help gather your family and friends for pictures to help save time. Spend the time with your new spouse! The two of you should stay together during the day to share all the memories! Make sure you do not let the small things affect your mood today. Small things will happen, so make sure you do not sweat the small things. Enjoy the day and make the memories of a lifetime! 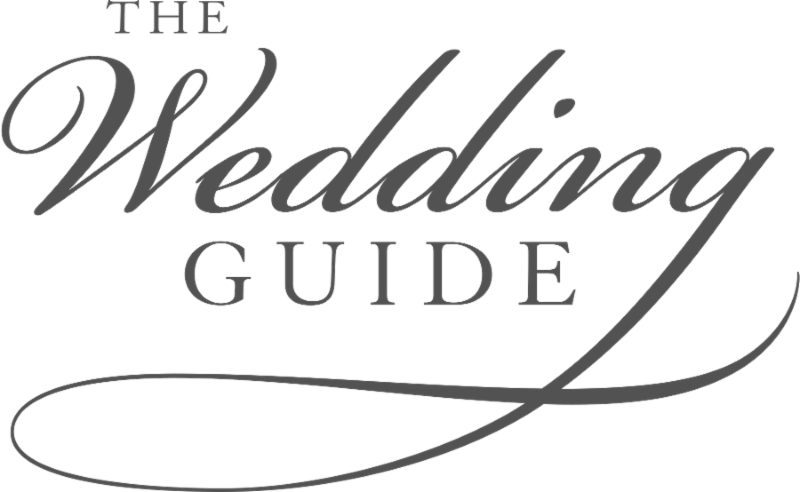 The Wedding Guide is a complete planning guide and service directory, designed to help you to get in touch with local Wedding specialists and locations, and it is absolutely FREE! In our current publication there are articles about handling stress, children at or in your wedding and duties of your bridesmaids and groomsmen. You can read the articles by clicking the link below for the digital copy of the current publication! 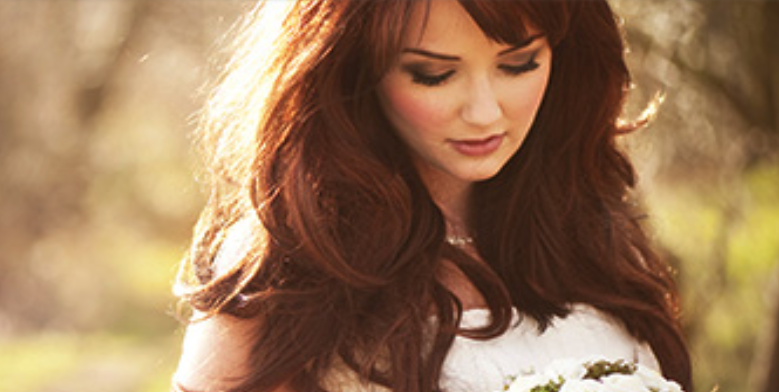 Bridal hair and make-up offer! 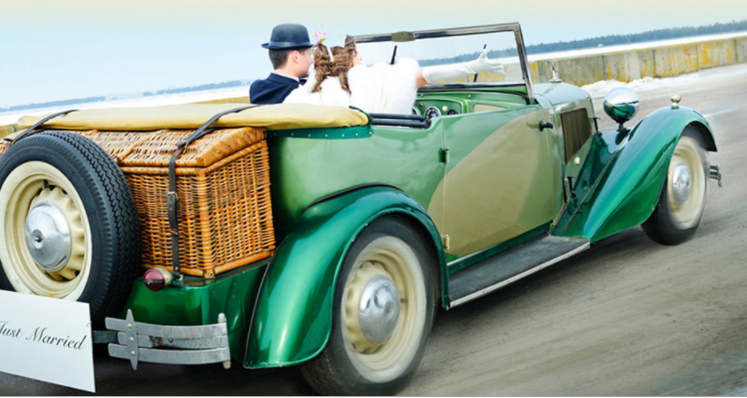 Get a free trial run with a booking of wedding day services, total cost for both services $170.00. 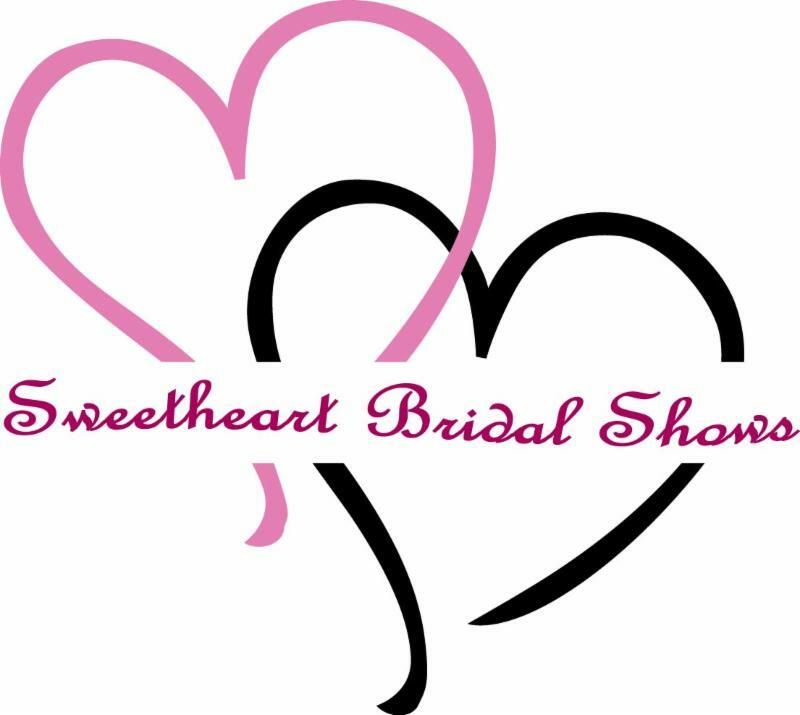 Above prices are for the bride only, please call for bridal party pricing. Travel fees may apply. 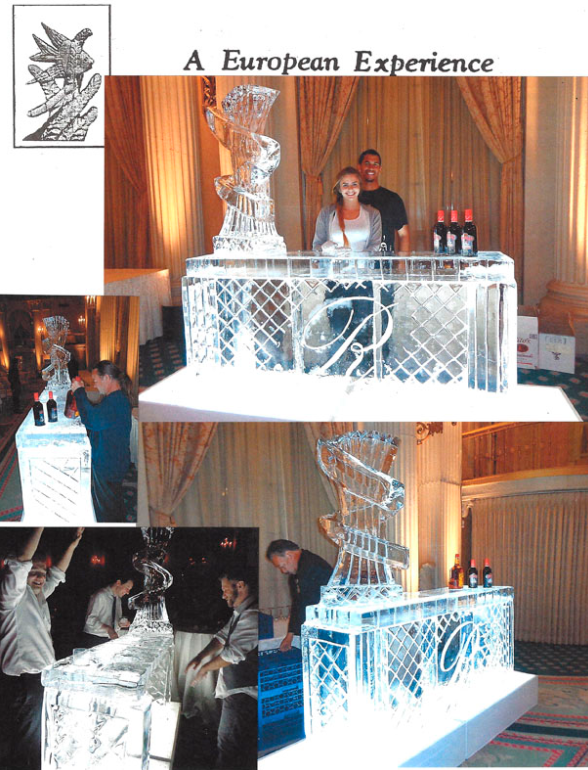 A European Experience will make you a custom ice sculpture. In the picture here, he made an ice bar for this couple! Click here to see more of his work on his website A European Experience. Here is a video of Robert in Action! 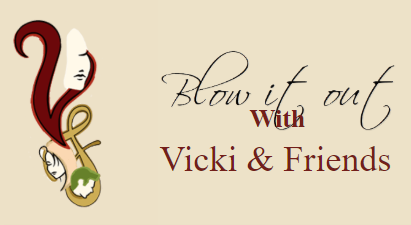 generates fun and excitement and is perfect for any event. 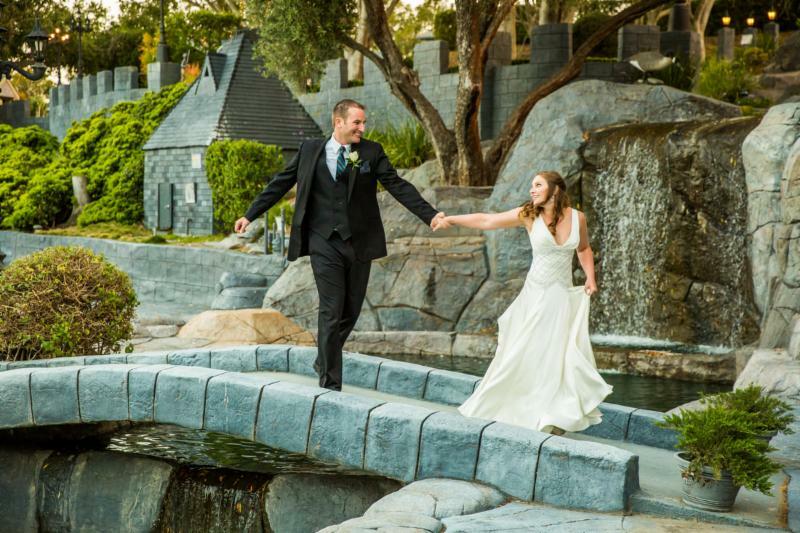 We enthusiastically work with you to capture memories and to create a narrative of your special day. Save the date and book your photo booth today to guarantee 20% off on 4 hour packages. Offer ends JULY 1st. This offer is not valid for events outside Orange County California. Use promo code: EARLYSPRING on the checkout page to redeem your discount. 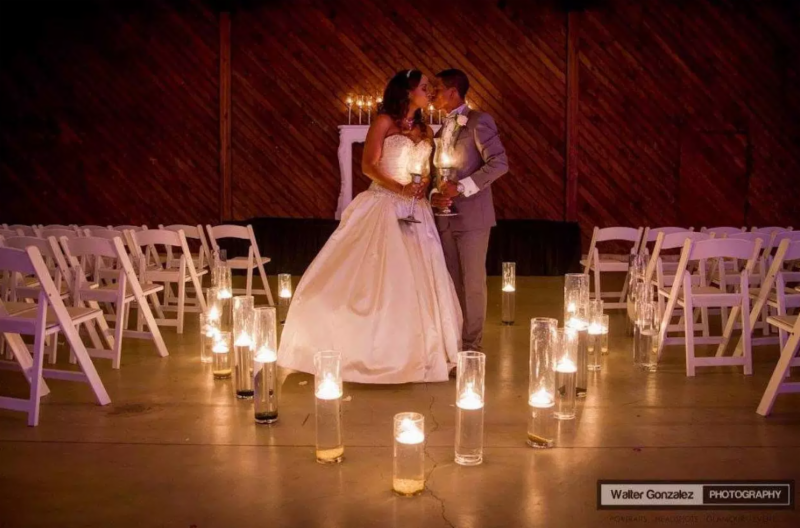 Walter Gonzalez Photography is not just a photographer but a group of artists and professionals collaborating together to bring you the best product possible. We incorporate your desires and all our experience from editorial production, film industry and events to bring you a superior product unmatched by our competition. We are offering a FREE photo booth, when you book your photography package during the month of June. Please call Walter at (213)407-8811 or click the link below to go to the website. Newlyweds we are looking for YOU! 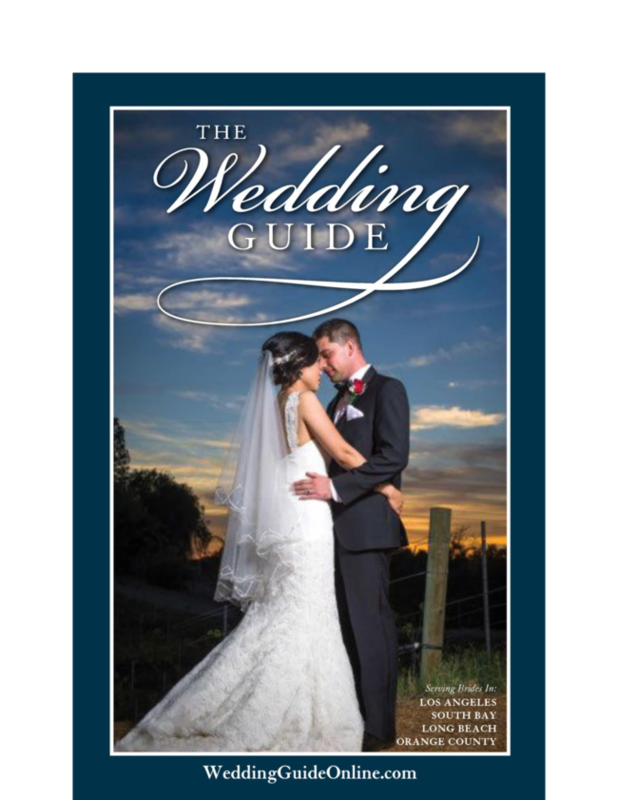 We are looking for local couples who would like to be featured in The Wedding Guide. page article about your wedding!